Welcome to PRASM: Tis' The Season for Color! Tis' The Season for Color! Celebrate the holiday season and the coming new year by giving the gift of color! PRASM is all about using color as a fashion focus. Yes, we're entering the drab season of winter, but our sense of style doesn't have to suffer. Keep it colorful anyhow! What looks better among that pure white backdrop of winter whiteness other than fresh bursts of superb color?! 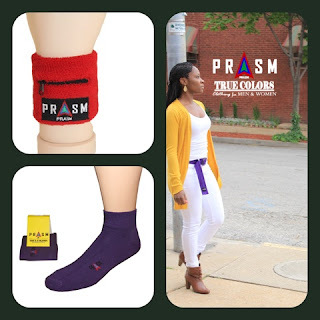 PRASM accessories are a perfect way to use color as a fashion accessory and makes for great stocking stuffers. No fuss, no muss. Get those waists, wrists and feet rocking with color this holiday season! Do it for yourself or someone else! Stuff a stocking! 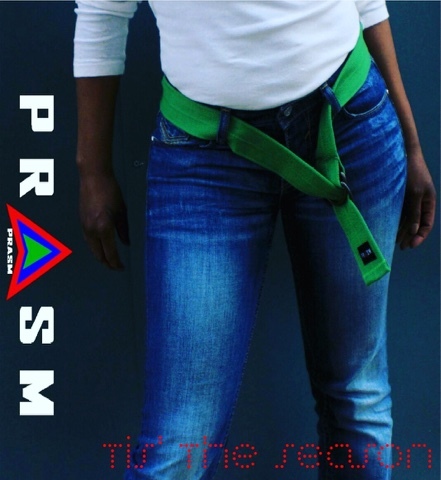 Visit PrasmClothing.com to check out the entire color-style selection of PRASM sports accessories. Also shop with us at Buy.com and at Amazon.com. Cheers!